Scott Farrens | Aquitas Solutions Inc.
Scott, previously an experienced finance and operations executive at Accenture and Deloitte, brings an extensive set of strategic planning, forecasting, and project management skills to his role in overseeing all aspects of the Company’s financial operations. 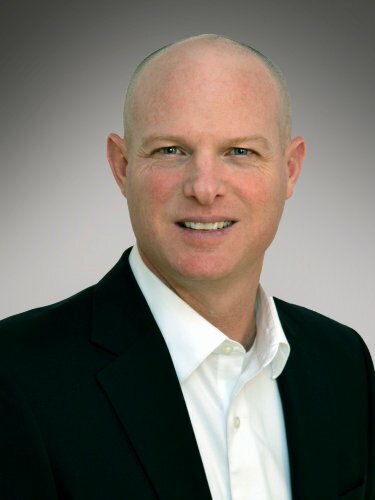 Scott has helped businesses translate their operational metrics into measures of high performance for over twenty years by leveraging his background in management consulting, technology consulting, and technology outsourcing. As Aquitas’ CFO, Scott will help develop organizational strategies by contributing financial and accounting information, measuring and analyzing results, budgeting, and recommending strategic thinking and direction. His strong vigor for positive results bodes well in keeping the market momentum the Company now enjoys. Scott who holds a BSBA from The University of South Dakota, will also serve as the Company’s GSA Contract Administrator for IT Schedule 70, one of the largest contracts in government used by agencies to purchase technology products and services. His background in this area will ensure Aquitas’ continued success in receiving an Exceptional Rating on their GSA Administrative Report Card.